Have you ever thought about how you're cleaning and storing your toothbrush when you're not using it? 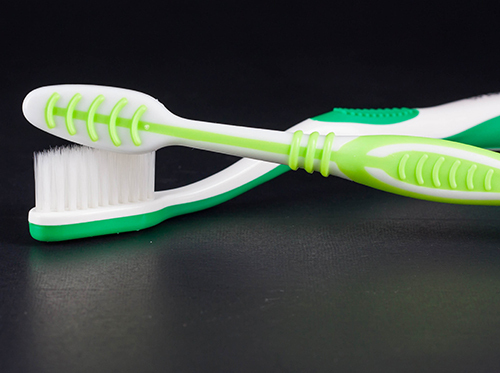 Did you know that the way you store your toothbrush could have an affect on your oral health? In this post, we'll look at some steps you can take to maximize toothbrush cleanliness and minimize bacteria. Don't share your toothbrush – This may seem obvious, but sharing a toothbrush exposes both users to bacteria and microorganisms from the other user, which can increase chances of infection. You should also avoid storing your toothbrush in the same container as other people’s toothbrushes. Change your toothbrush every three months – The bristles of your toothbrush become less effective and frayed after repeated use so it's a good idea to replace it on a regular basis. It's also wise to replace it after you've been sick. There are many simple things you can do to make your oral-care regimen as clean as possible. Use common sense when storing your toothbrush—don't put it in a dirty place like the edge of your sink or in the shower (please, not by the toilet! ), and keep it upright in a cool dry place—and you're usually good to go. If your toothbrush is looking a little worse for wear, drop by our Lufkin, Nacogdoches, Center, Crockett, TX office and we'll be glad to provide you with a new one! Soak your aligners as recommended. Use the Invisalign Cleaning System or ask our Lufkin, Nacogdoches, Center, Crockett, TX team for other suggestions to keep your aligners free from odor and bacteria. Talk to Dr. Ryan Hinckley about the best products to use and the best methods for taking care of your aligners. After all, making the process of improving your smile as easy and effective as possible is yet another benefit of choosing Invisalign! Dr. Ryan Hinckley can evaluate your child’s existing and incoming teeth early on to determine whether treatment might be necessary or not. If you notice any of the following characteristics in your son or daughter, you may want to have a chat with Dr. Ryan Hinckley. 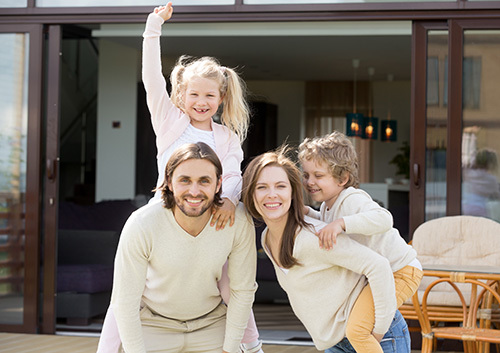 Treatment at our Lufkin, Nacogdoches, Center, Crockett, TX office can enable your child to avoid lengthy procedures, extraction, or surgery in adulthood. Early orthodontic care will give your son or daughter a healthy, stable smile. We all want to live our healthiest lives. 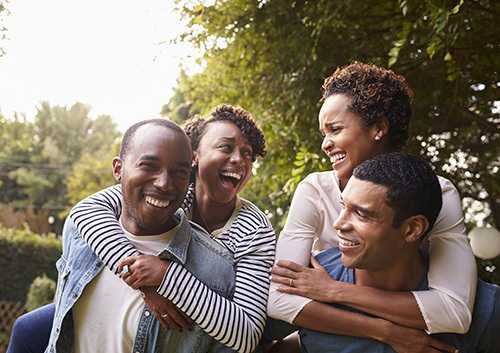 We know that part of keeping ourselves healthy is regular visits to our Lufkin, Nacogdoches, Center, Crockett, TX office for checkups and necessary dental work. And that dental work might require an X-ray. Should the amount of radiation in an X-ray concern us? Second, much of our careful general examination will be done visually. Dr. Ryan Hinckley can check for cavities and other problems and assess tooth and gum health. But sometimes, there are conditions which can’t be detected without an X-ray.